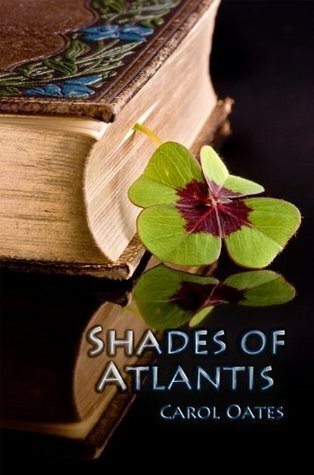 My 7th release is on the way this Spring and it still seems only yesterday I was preparing to introduce my first book, Shades of Atlantis to the world. I’m deep in editing with the folks from Omnific Publishing at the moment and I’m really pleased with how the book is looking. I admit it’s not easy to see a manuscript plucked and stuffed, but it’s all in the name of presenting the best book possible. As you probably guessed, Shades of Atlantis is the follow up to Shades of Atlantis. It’s set in the same universe, with many of the same characters and a bunch of new ones. Over the next few months I’ll be introducing some of the locations that inspired the story and some of the weapons that appear in the book. Book one in the Shades Series is available now in ebook and print. 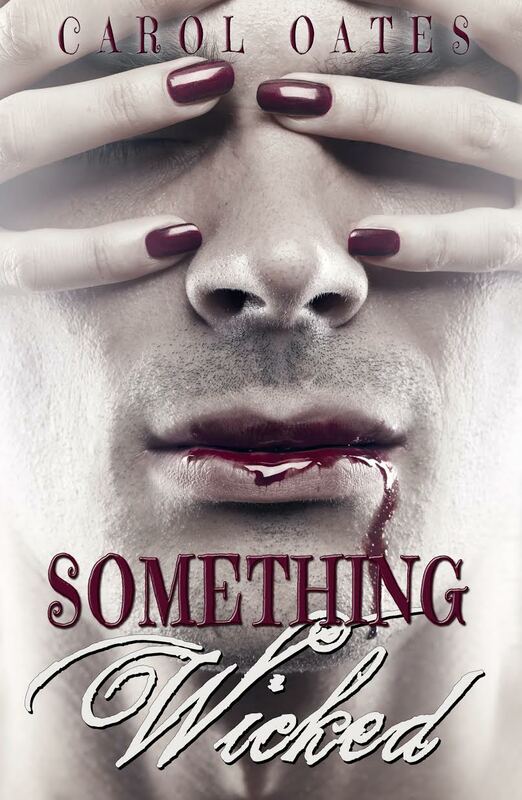 *squee* I'm so excited to hear and I can't wait for this book! The happy news I've been waiting for...If I can just get through this miserable winter we are having I'll be rewarded doubly in spring! :-0) Can't wait, and great news!!! !